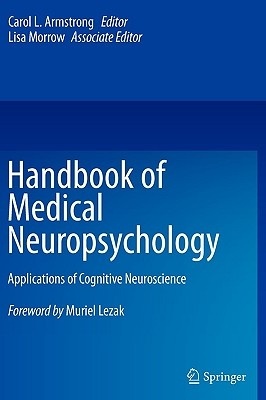 A list of my favourite neuropsychology text books - the ones that are good to own are marked **. The others are worth borrowing from a library and studying if your budget doesn't stretch to buying them. 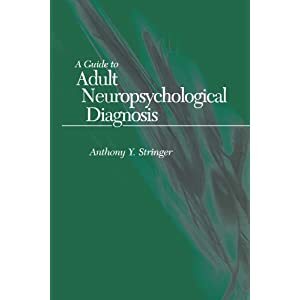 A guide to making neuropsychological assessment a therapeutic endeavour, particularly useful for those who aren't entirely comfortable with giving feedback. Important summary of ethical issues across the lifespan and different neuropsychological practice settings, illustrated by case vignettes. More ethical vignettes, demonstrating that ethical issues are not simple and that they can arise anywhere. A more recent book than the two above, and a nice overview. Neuropsychologists really need to read about contemporary cognitive research. It might save lots of efforts in developing new tests of "executive functioning" (aka Gf), and in helping us to understand the factors underlying performance on cognitive tests. This book, from 2000, is a good start. We can learn a lot about cognition from studying healthy brains. A lot of patients we see have not suffered brain injuries, and we're being asked about the state of their brain function. The one below is a more recent addition. On my Christmas wish list. I loaned my second edition copy to someone and never got it back. Oh, and I'd like a working one of these, so that I could have enough time to read everything that I want to!